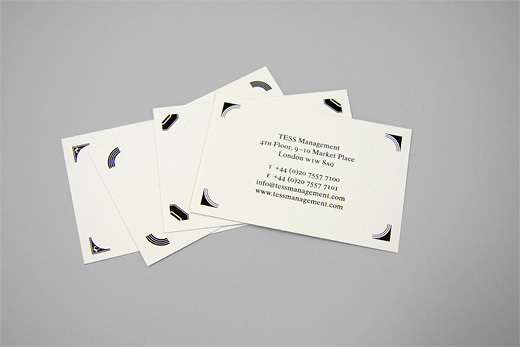 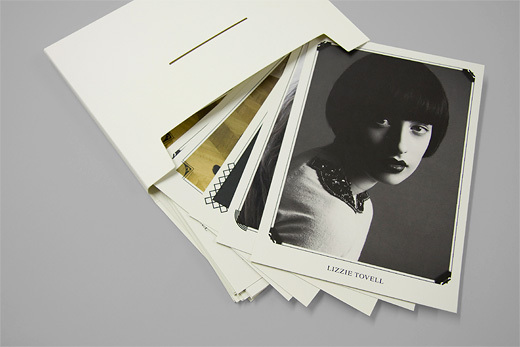 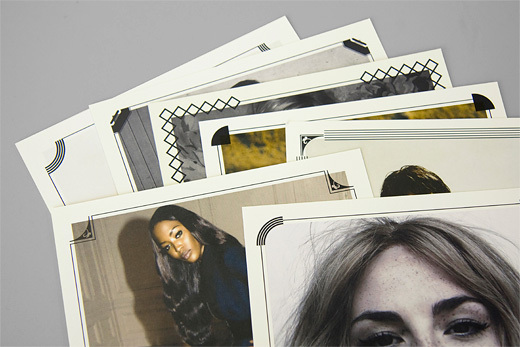 Identity for a a new London based model agency which evolved from Independent Talent. 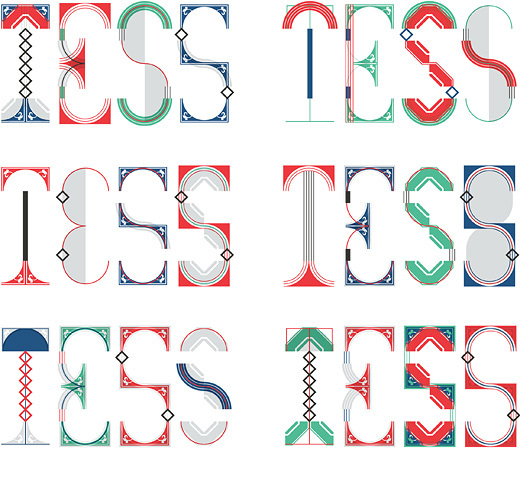 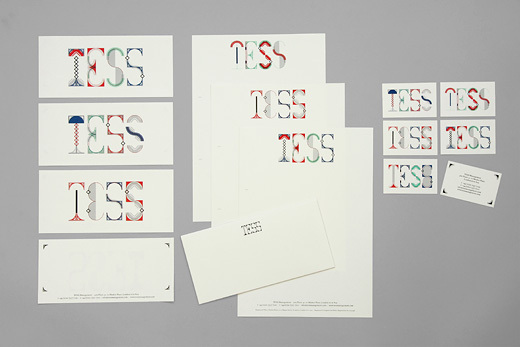 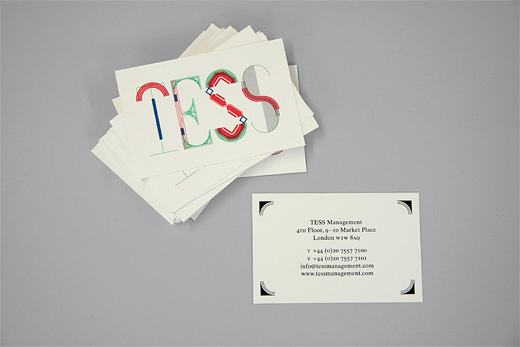 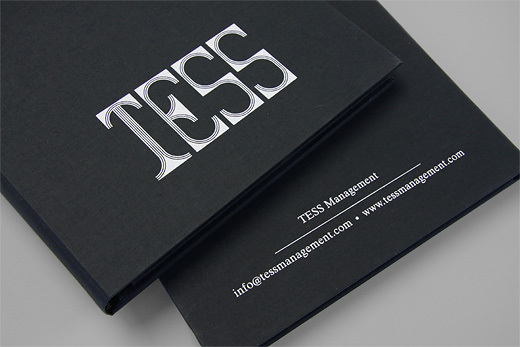 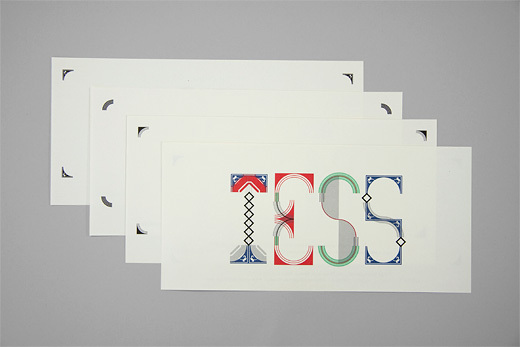 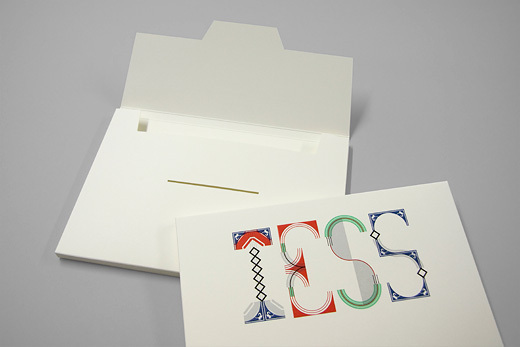 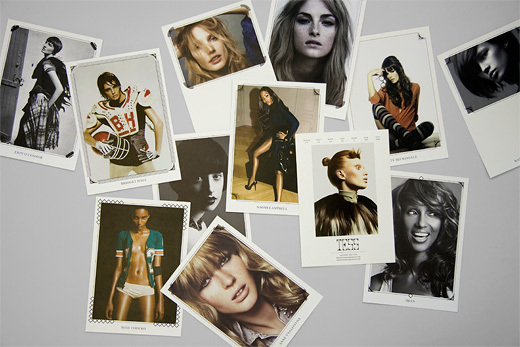 Tess represents well established names such as Naomi Campbell and Erin O'Connor in the UK. 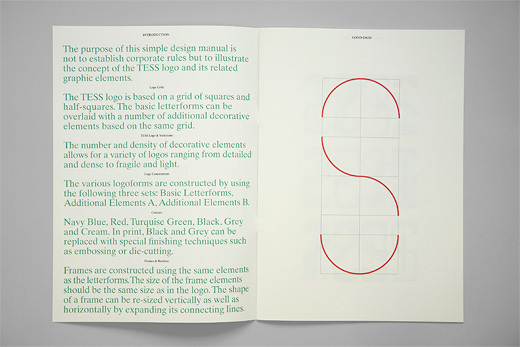 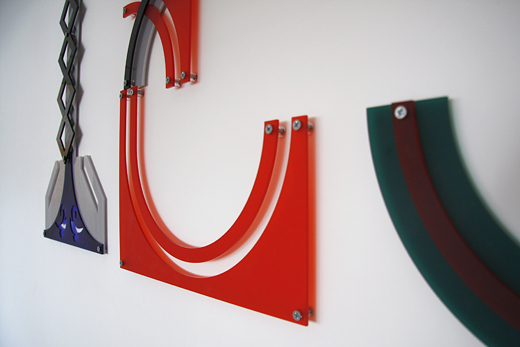 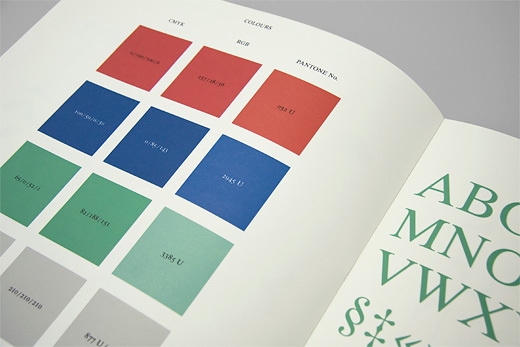 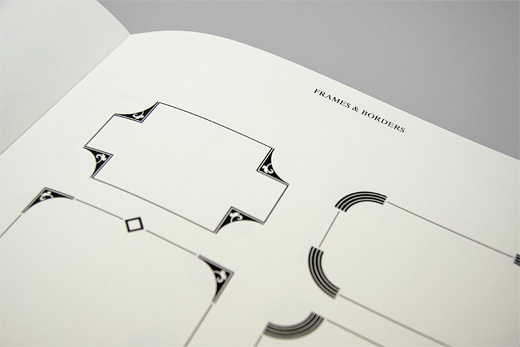 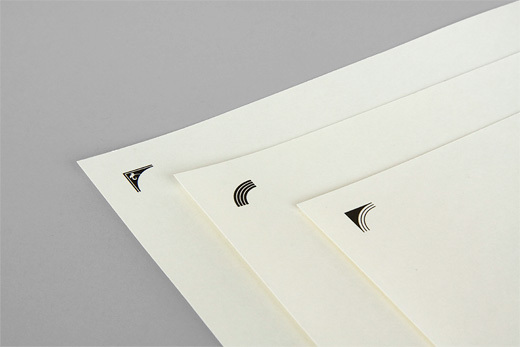 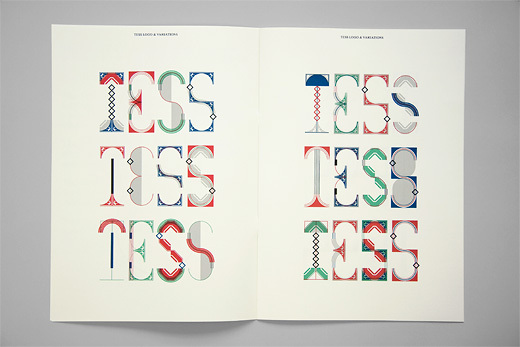 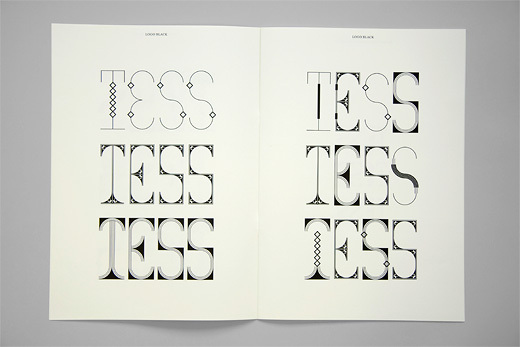 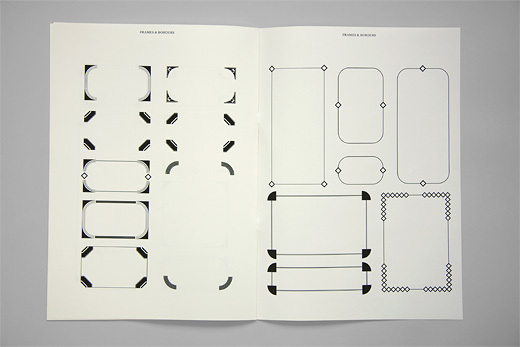 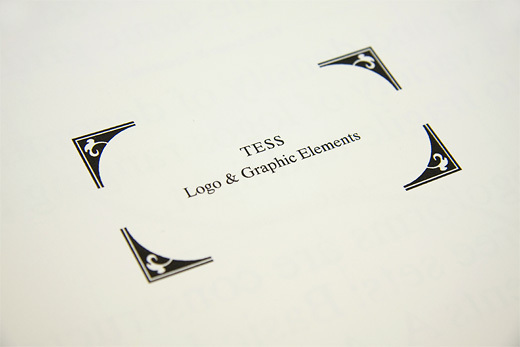 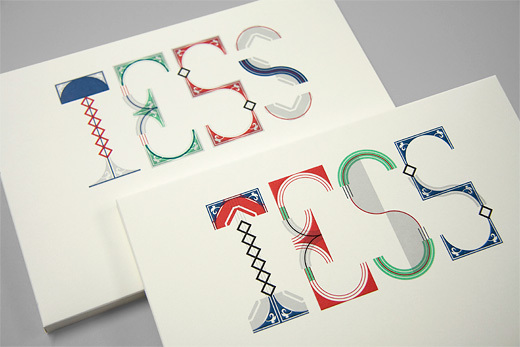 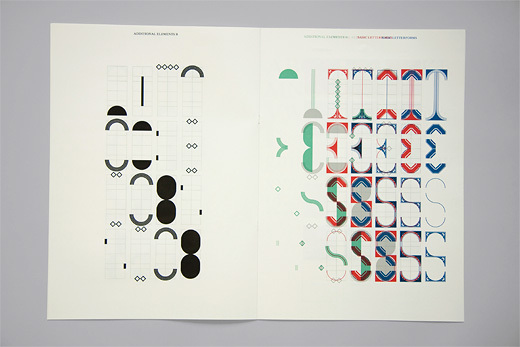 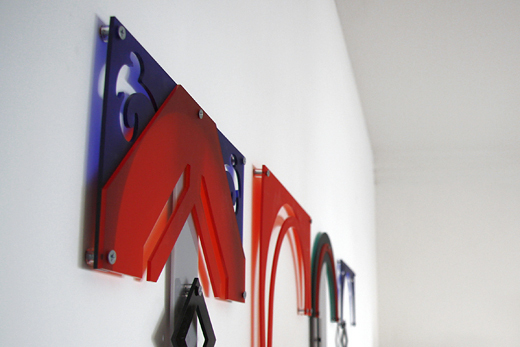 The identity uses several logo variations based on a modular system of art-deco inspired elements. 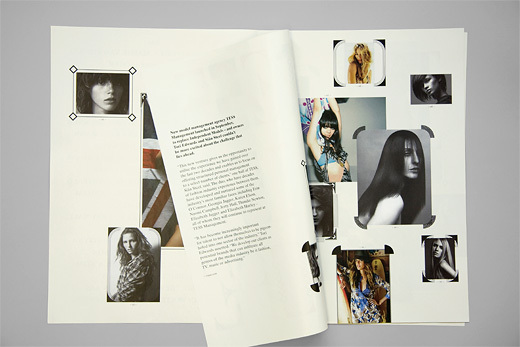 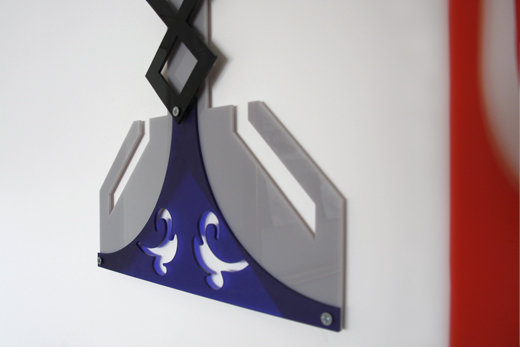 The same elements are being used for frames which overlap images of the models on various printed applications as well as on the original website (the current one is not our design).